There is nothing more fun than roasting marshmallows in the great outdoors. Fred's toasty skewers offer a modern upgrade to your garden-variety twigs and branches. 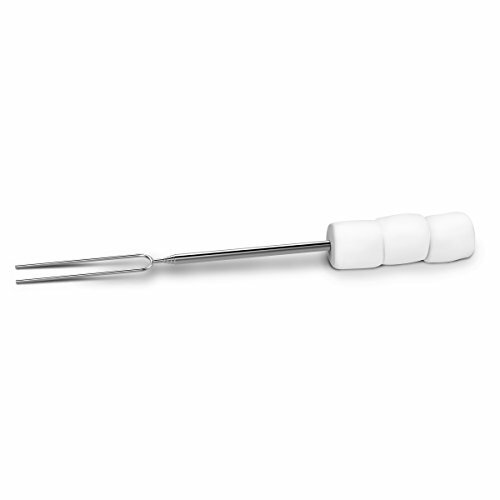 Sturdy, soft-touch plastic "marshmallow" handles provide a stable grip while you roast. Quality stainless-steel skewers store at a compact 12 inch (30.5 centimeter) and expands all the way to a safe 32 inch (81 centimeter) long! Set of four.